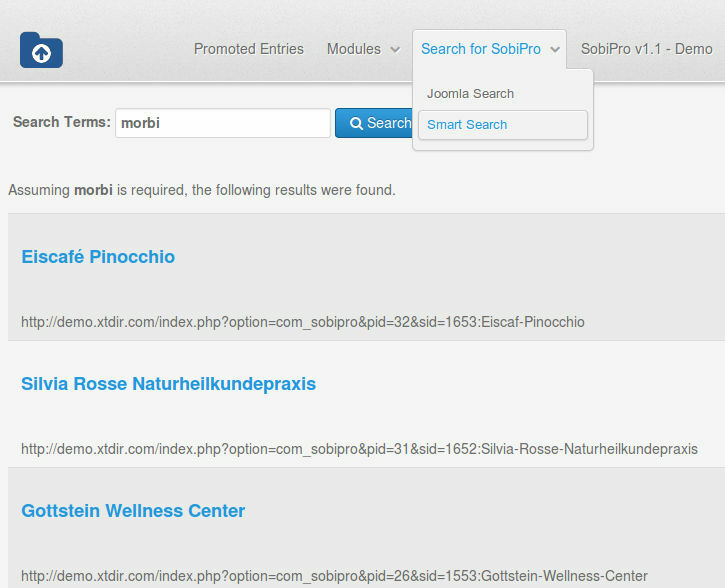 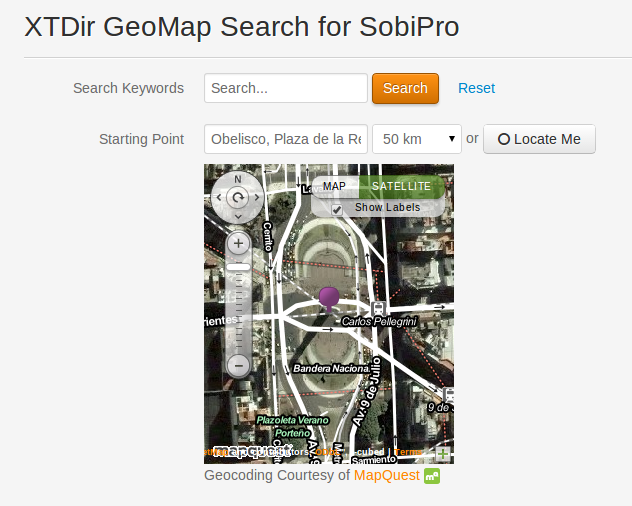 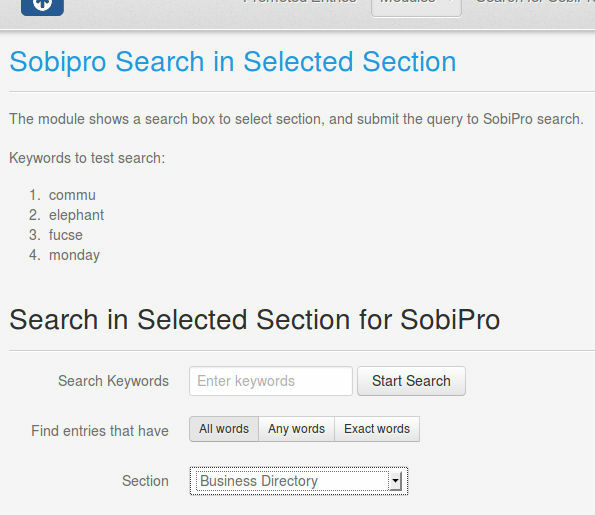 General Joomla search for SobiPro!
" 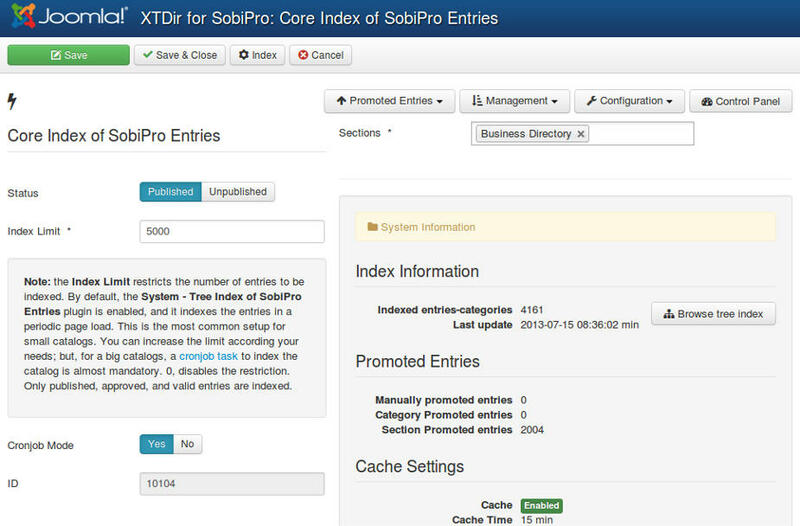 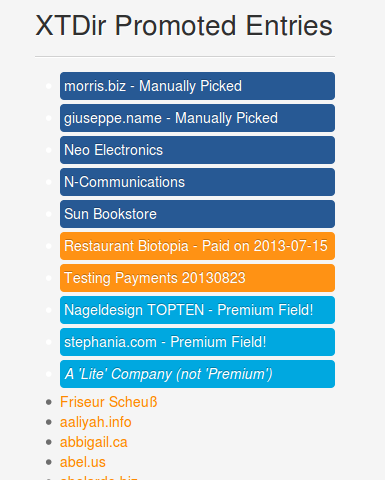 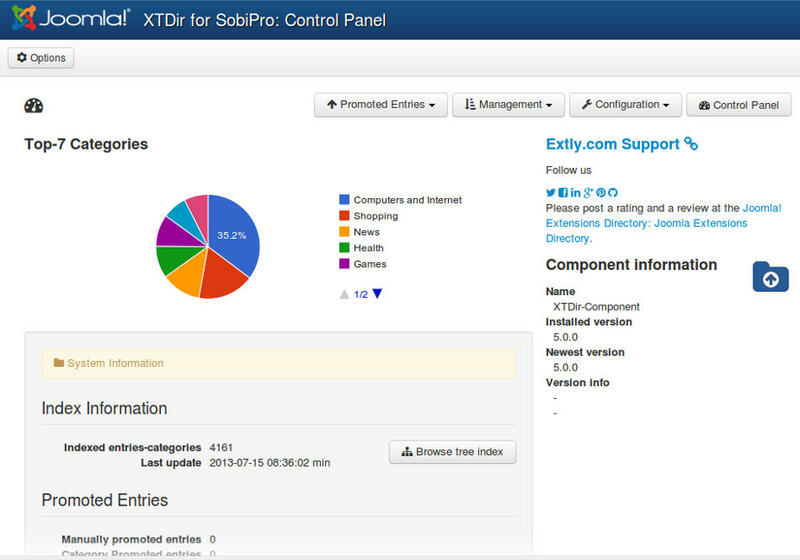 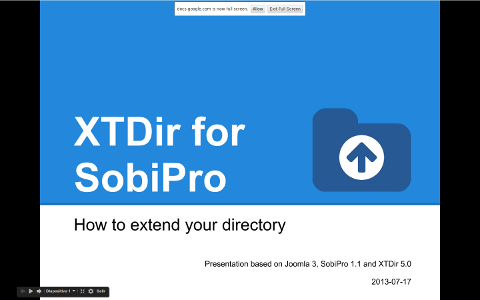 XTDir Search Plugin+ (Plus) for SobiPro is a Joomla search plugin. 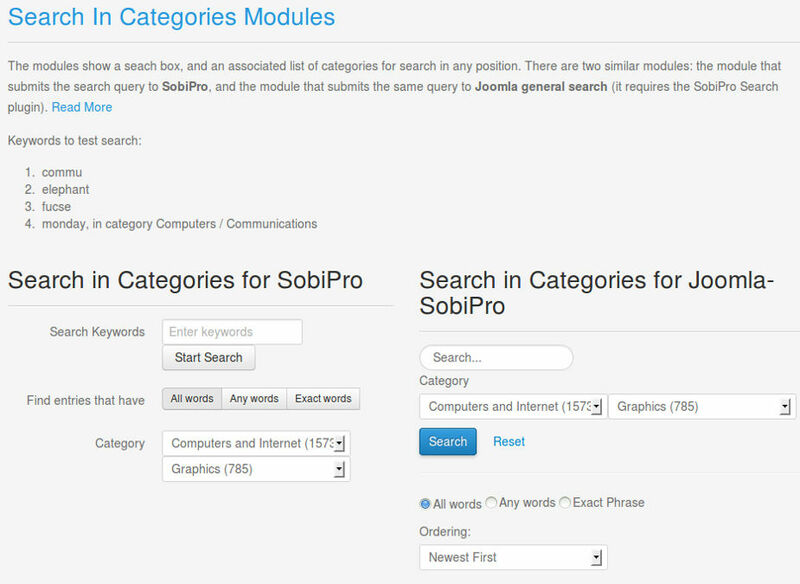 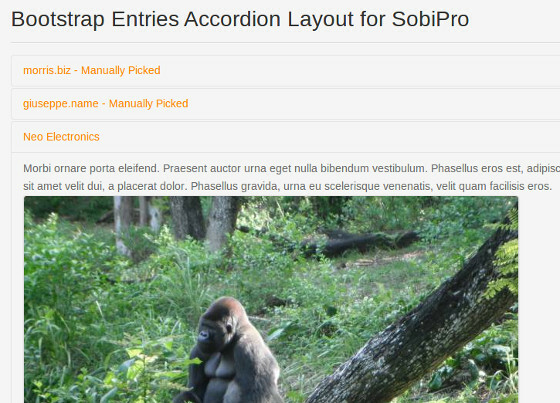 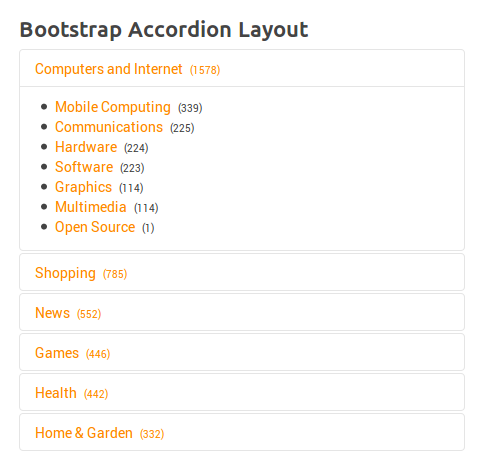 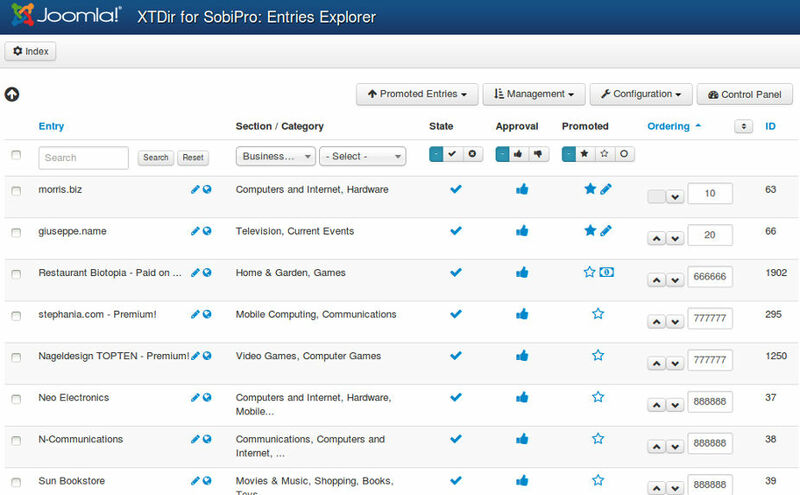 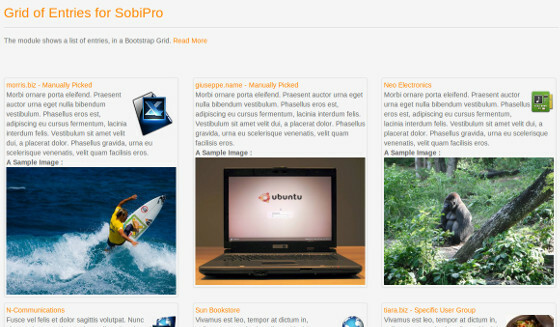 It extends the core Joomla search engine to support SobiPro entries." 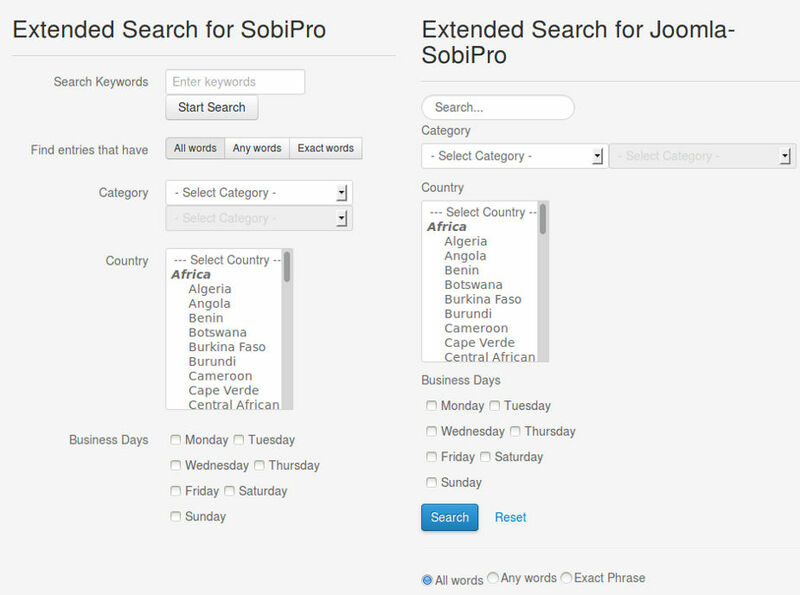 Joomla Search engine, support for integrated core search. 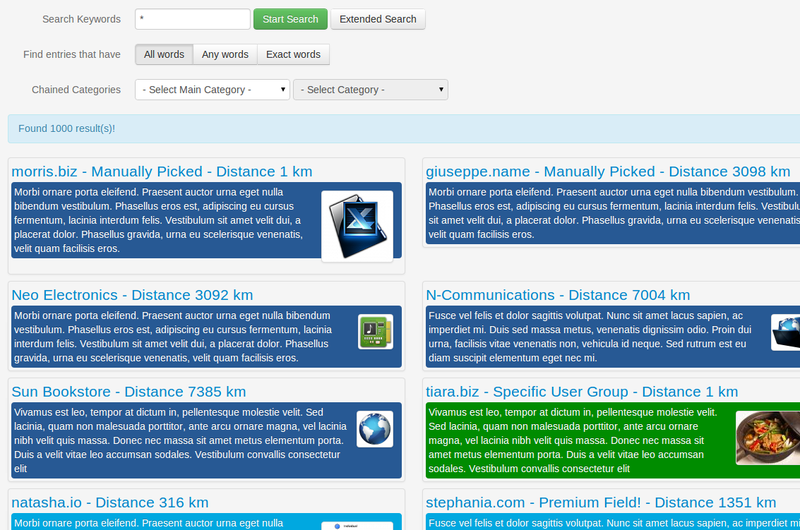 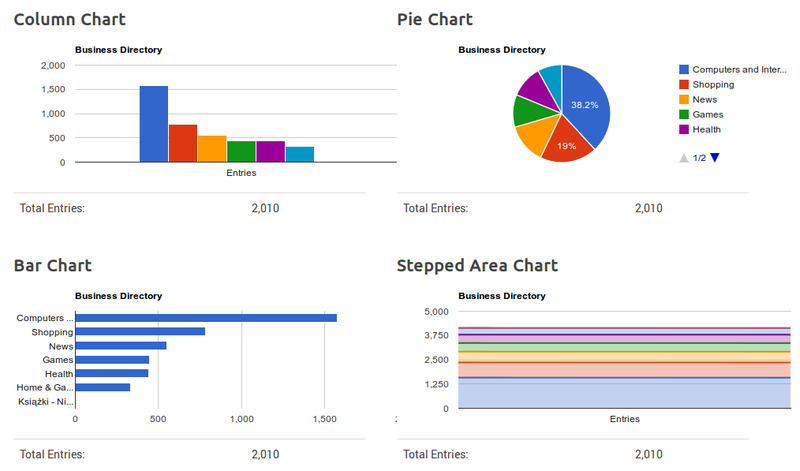 Multi-Section, to support more than one section search in only one query. 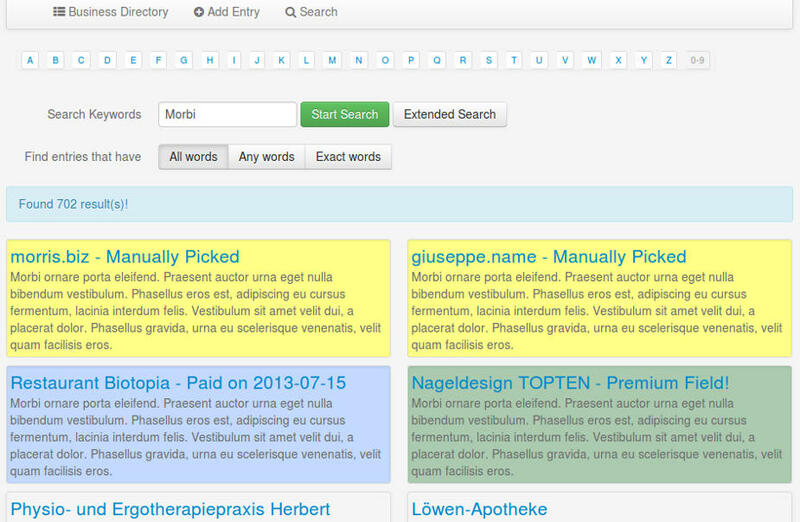 Full Text Search, to take advantage of MySQL Full-Text search indexes. 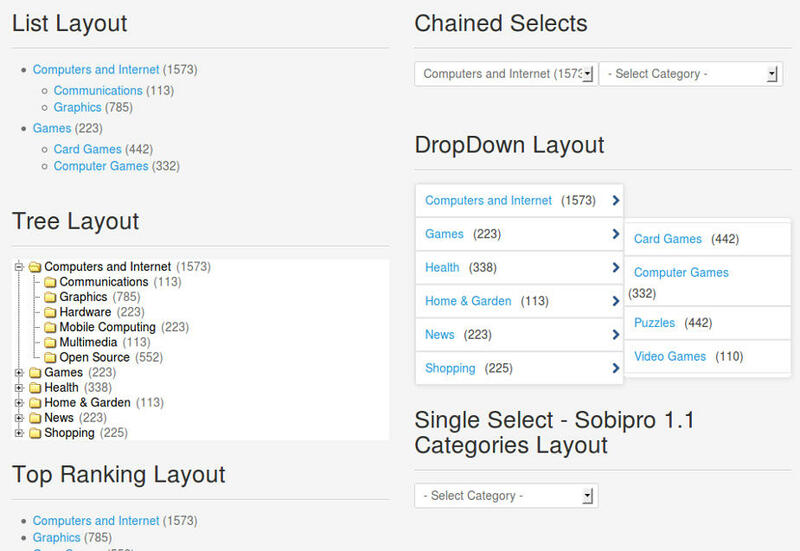 Cronjob support, to schedule the index refresh.